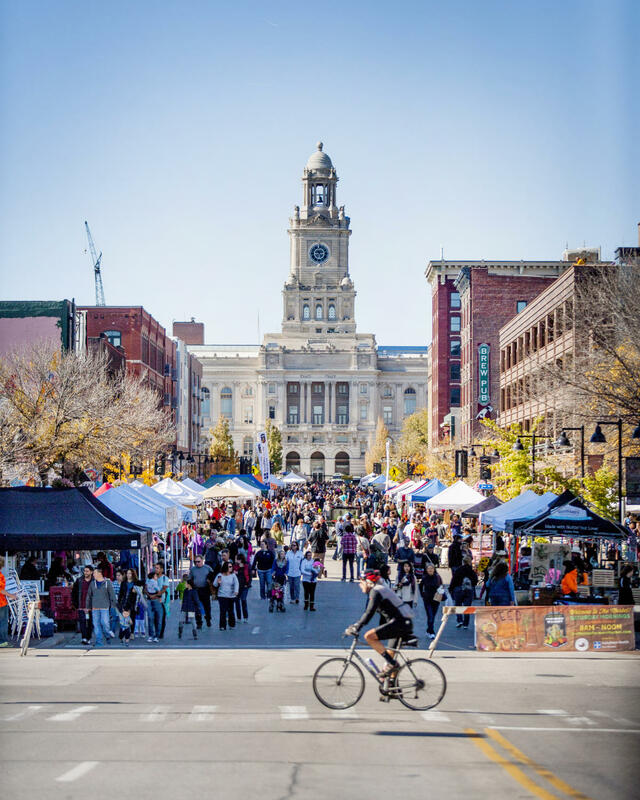 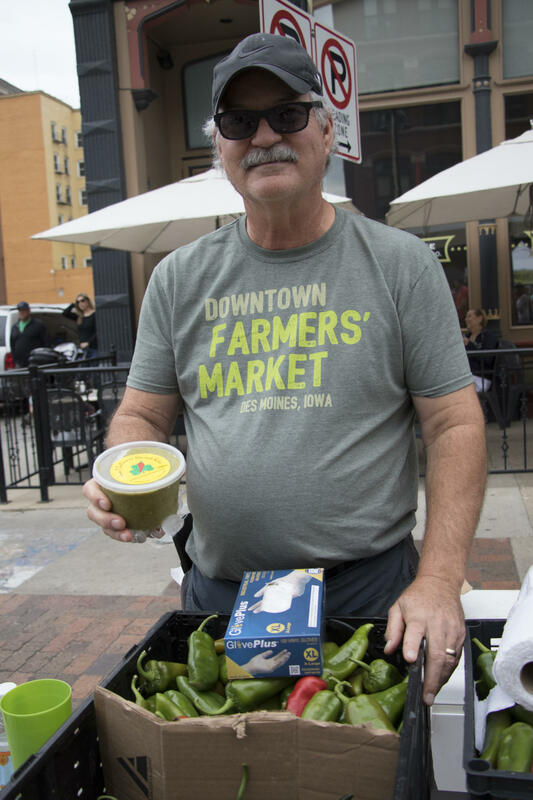 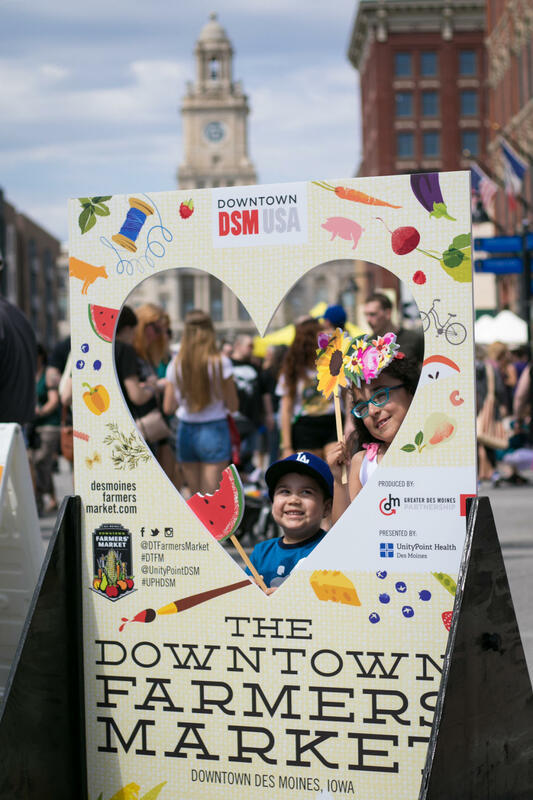 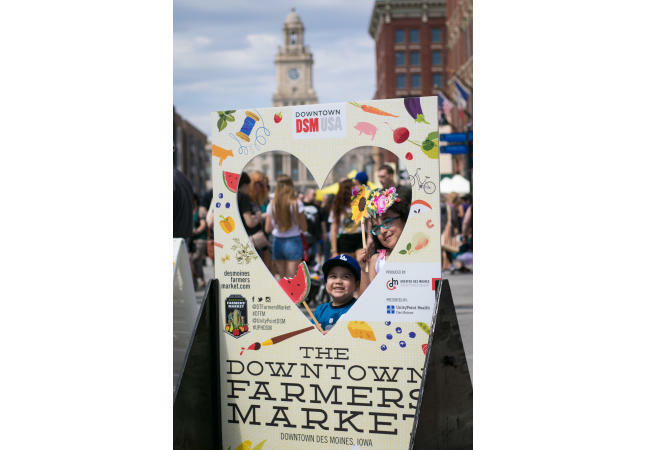 Support more than 300 entrepreneurs from 50 Iowa counties as you shop at the Downtown Farmers’ Market in Des Moines’ (DSM’s) Historic Court District. 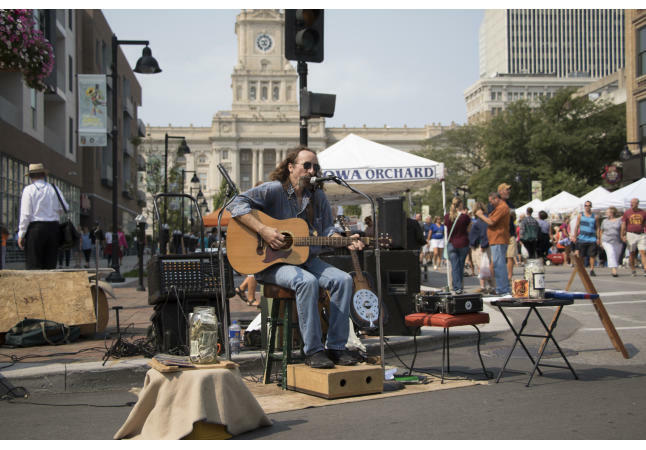 Find locally-grown foods, handcrafted art, live entertainment and more every Saturday from 7 a.m. to Noon, May – October. 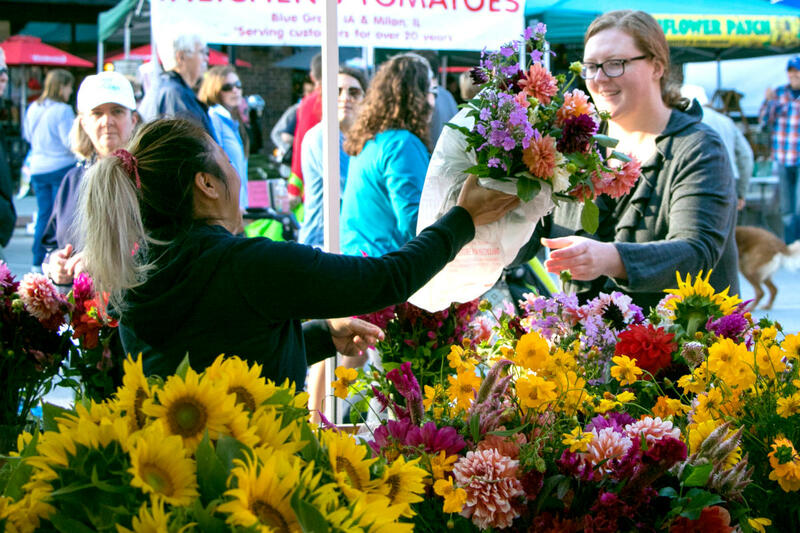 October hours are 8 a.m. to Noon. 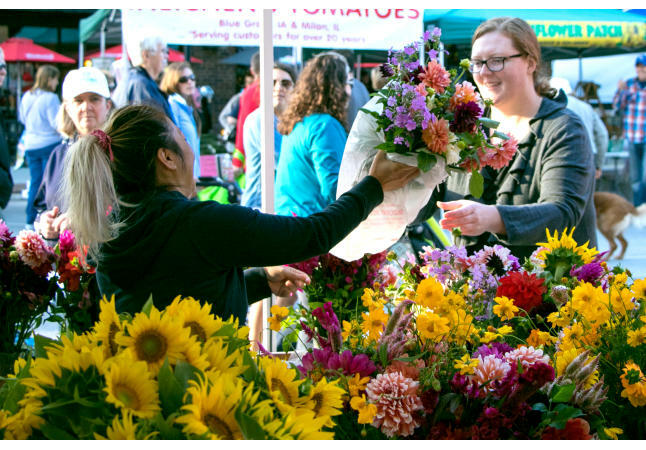 Hours of Operation: 7 a.m. - Noon May - September; 8 a.m. - Noon October. 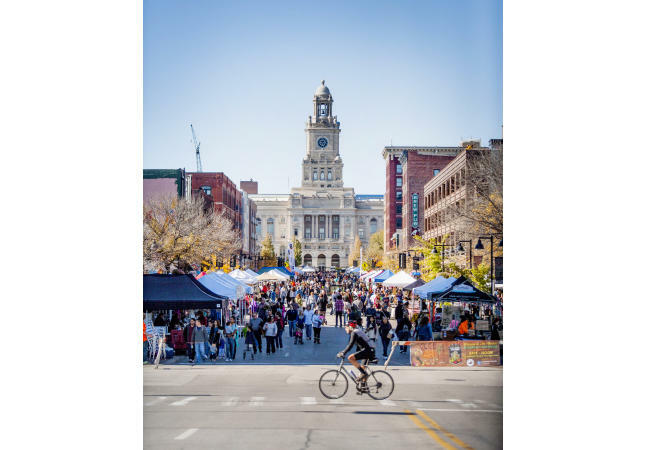 Season: Every Saturday May - October, 2018. 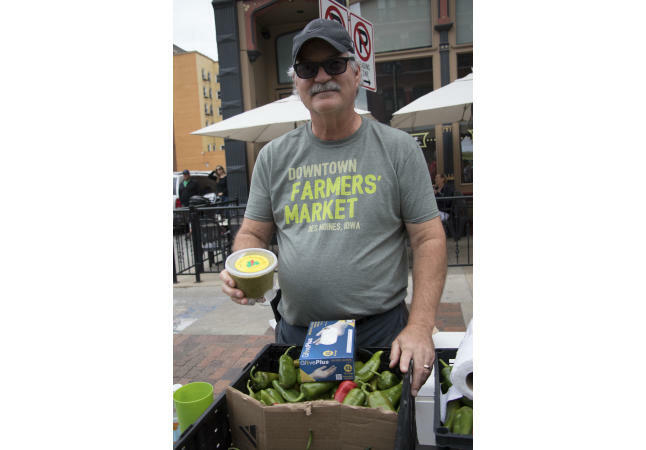 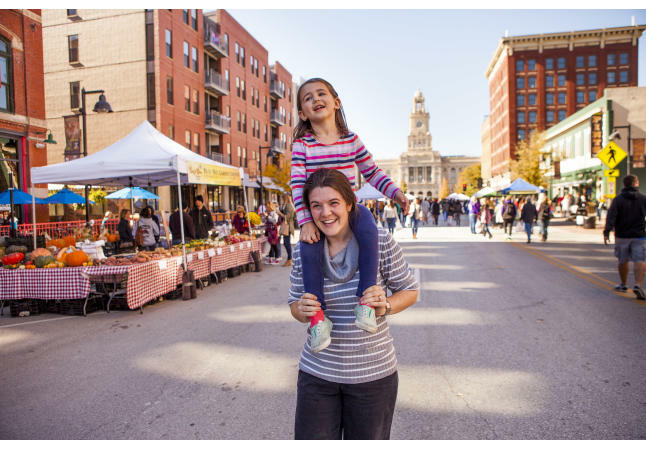 Description The Downtown Farmers' Market, presented by UnityPoint Health – Des Moines, Greater Des Moines' (DSM's) urban and rural communities by supporting nearly 300 local vendors. 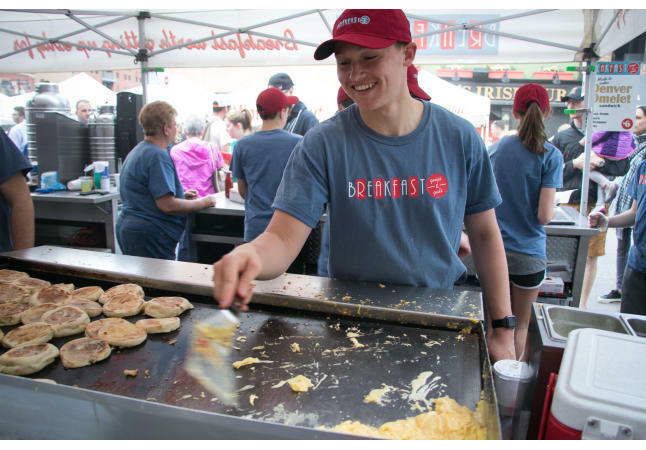 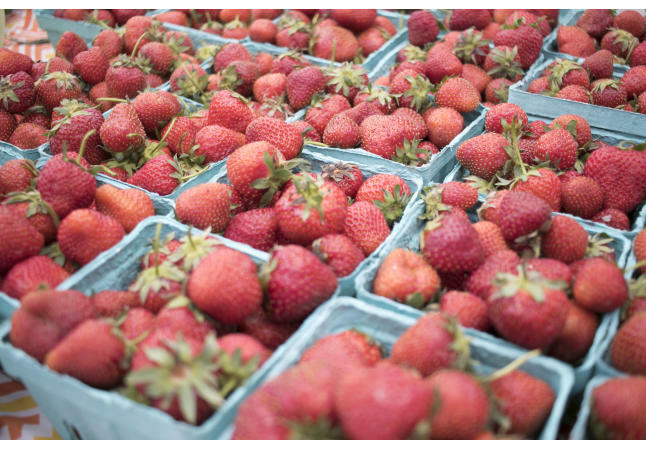 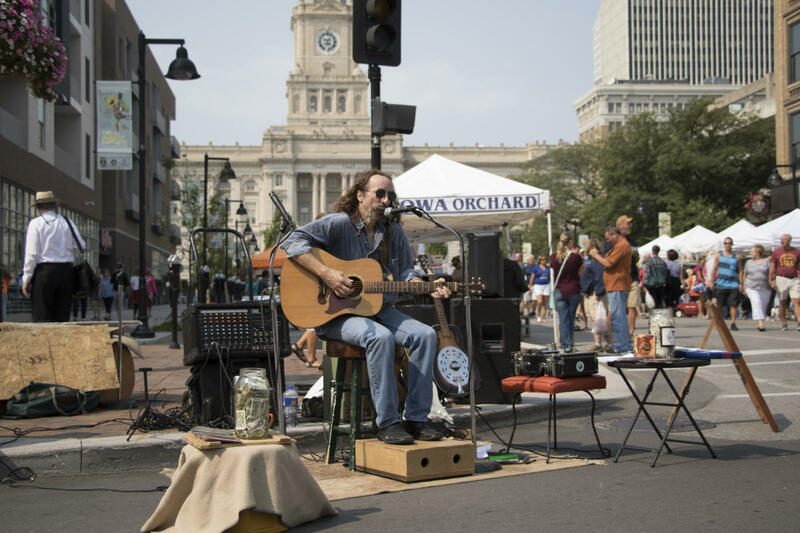 Every Saturday from May through October, and for two weekends during the winter months, farmers, producers, bakers and artists representing 50 counties across Iowa gather in Downtown DSM to showcase and sell their product to Market-goers. 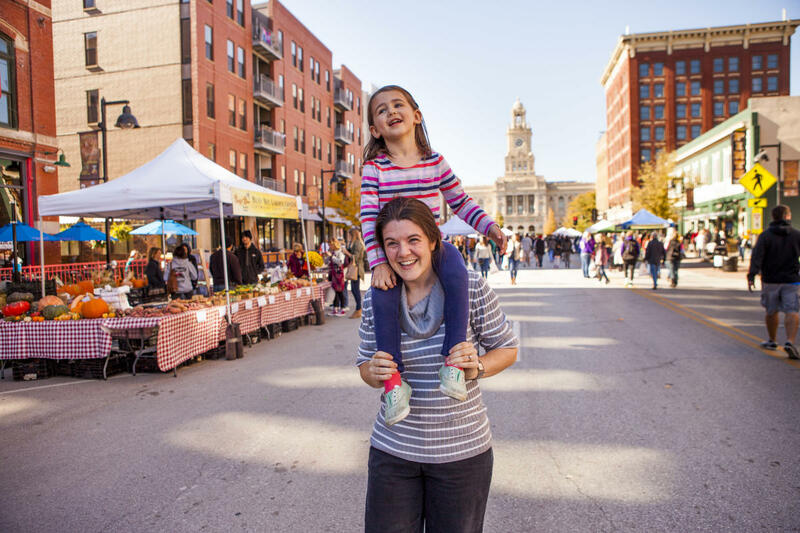 With more than 25,000 visitors every weekend, it's no wonder The Market has been named one of America's best.